Close-up: Interview with Mr. Yoshinobu Miyake, the famous player who took part in the Penang Masters Games! The 1st Asia Pacific Masters Games 2018 was held in Penang, Malaysia in September 2018. 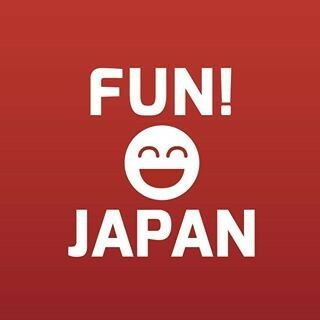 Many players from Japan have participated in the games that was held for the first time in Asia. Among all, the attention was on Mr. Yoshinobu Miyake, the legend in weightlifting, who had won the first Gold medal for Japan in Tokyo Olympic Games 1964. Mr. Miyake had an outstanding performance in the Penang games by winning the M75 category title. It was September. The weather was comfortably warm in subtropical Malaysia. At Seberang Penang Arena in Penang city, weight lifters with exceptionally big body size were competing their power and skills against each other. The participants, taking some time to check their hand position and then in a second pouring in full force to lift the weight up. In the complete silence, at the “Good Lift!” signal from the judge, together with the metal clanking sound as the weight hitting the floor, the arena was filled up with applauses and cheers from the audience. 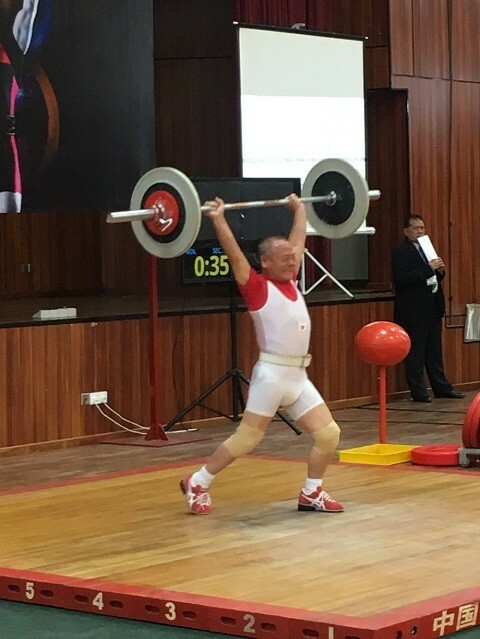 While the local Malaysian players received most of the cheers, just as the Japanese legend of weightlifting, Mr. Miyake appeared on the stage, the whole space was again filled up with big applauses and cheers. Not only from the Japanese audience, everyone’s attention was on him. Although he was not fully healed from his elbow injury and competed not in his perfect condition, he was able to win the tough match against the other professional players. “Still room for improvement,” said Mr. Miyake after the match. Humble and with a shy smile, he said, “Weightlifting is a profound game. I would like to keep on challenging myself to see how far I can go,” and his eyes turned straight ahead. Mr. Miyake started his career as a weightlifter when he was in high school. After graduated from Hosei University in 1962, he joined the Japan Ground Self-Defense Force. Then as a weightlifter he participated and won numerous titles in international competitions and had broken many world records. For his achievements in Olympics Games, he has represented Japan for consecutive 4 years since the Rome Olympics Games 1960 when he was still a student in Hosei University. He won the silver medal in Rome and Gold medal during the Tokyo Olympics Games 1964 and Mexico City Olympics Games 1968. Mr. Miyake, who once retired, had then decided to come out of retirement, triggered by “Tokyo Olympics Games” in 2013. “Previously, I participated and won the Gold medal in Tokyo Olympics Games. Amid the growing aging population, it is my hope that my comeback would give courage to other Japanese of my generation,” said Mr. Miyake, “To challenge weightlifting in Masters Games, I must fight a tough fight. If I can show my fighting spirit to other Japanese who look forward to the Olympics Games, I think it will also help to liven up Tokyo Olympics Games.” The legend, who once sparked joy throughout Japan, will surely build new legends by continuing challenging himself in the Masters Games. 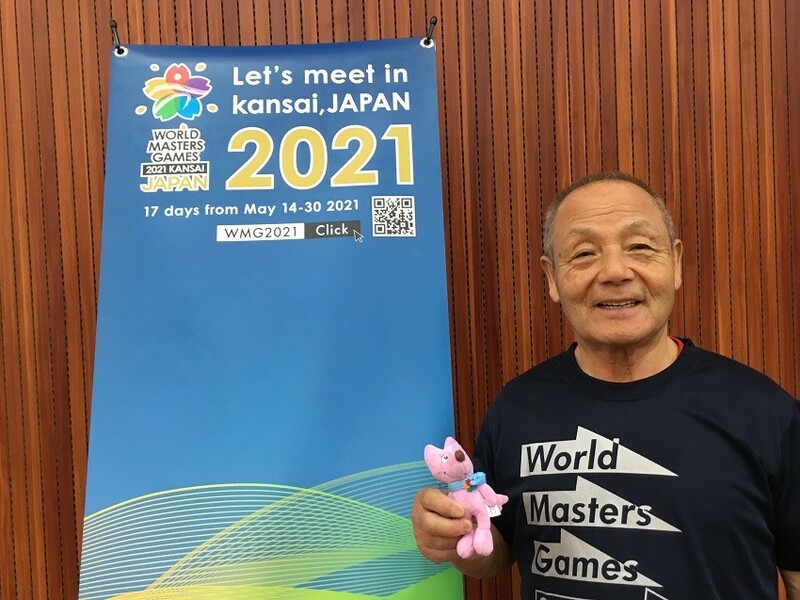 The World Masters Games 2021 Kansai, one that you can compete with other wonderful world famous players like Mr. Miyake, will soon be held in 2021!